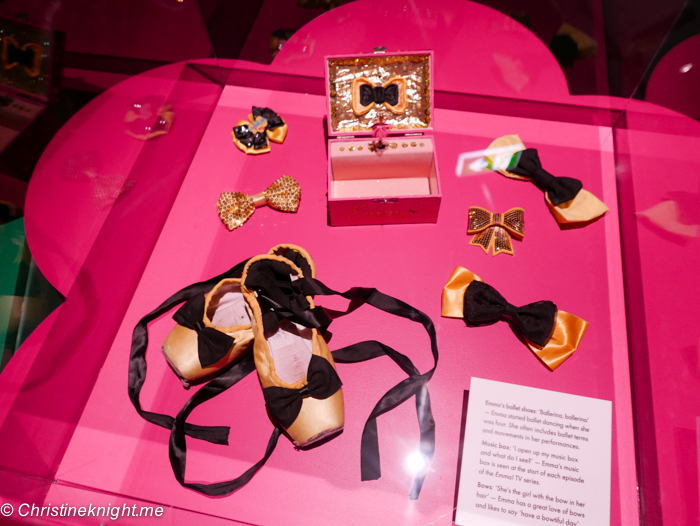 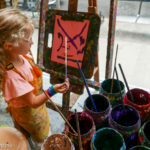 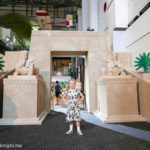 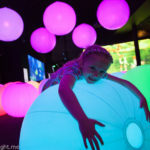 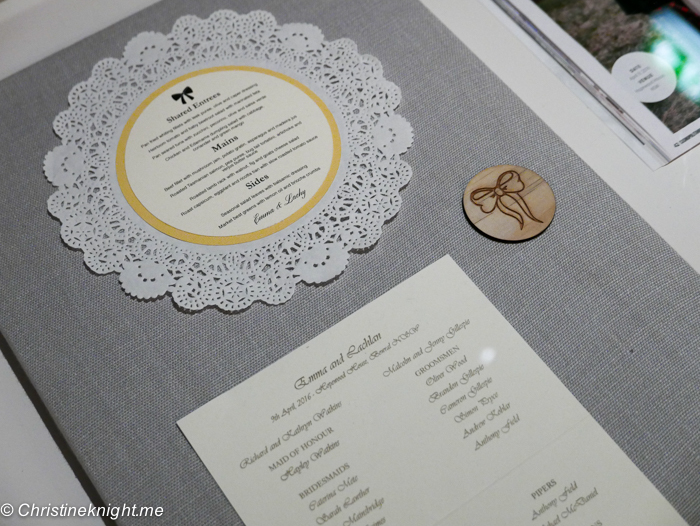 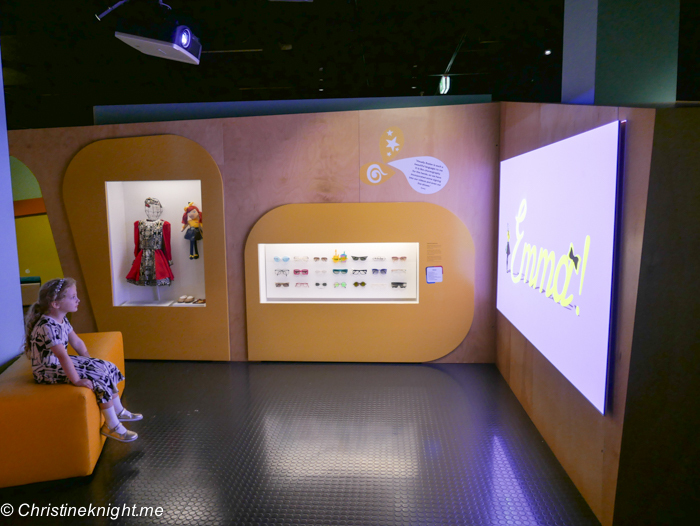 The Wiggles Exhibition at the Powerhouse Museum: An Update - Adventure, baby! 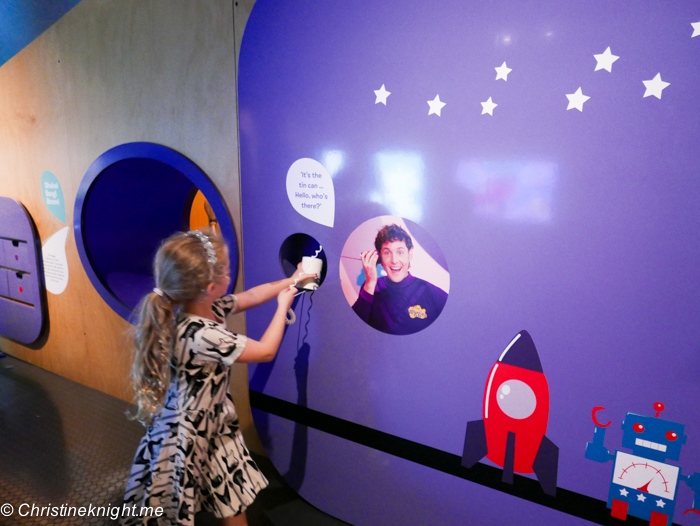 We had an incredibly fun day at the Powerhouse Museum checking out the changes to our favourite Wiggles Exhibition. 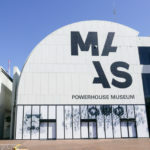 The exhibition has been closed for a while while it was being “updated”, and was reopened over the weekend to the public. 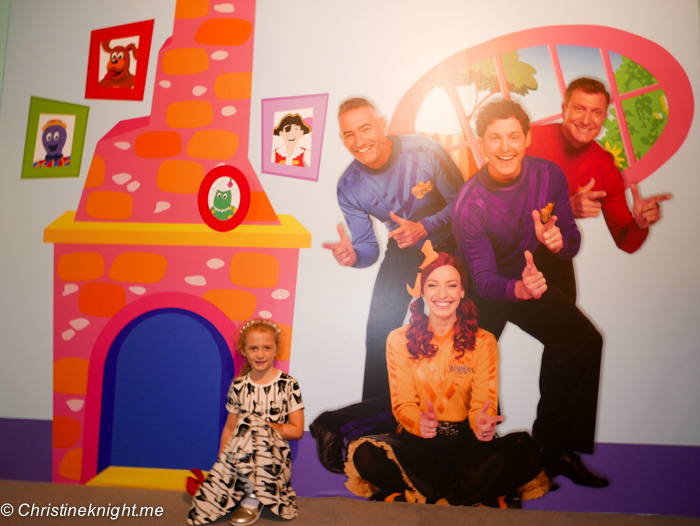 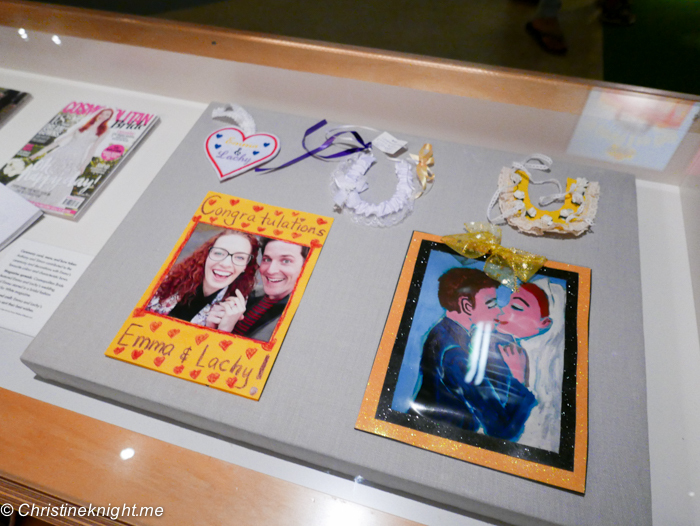 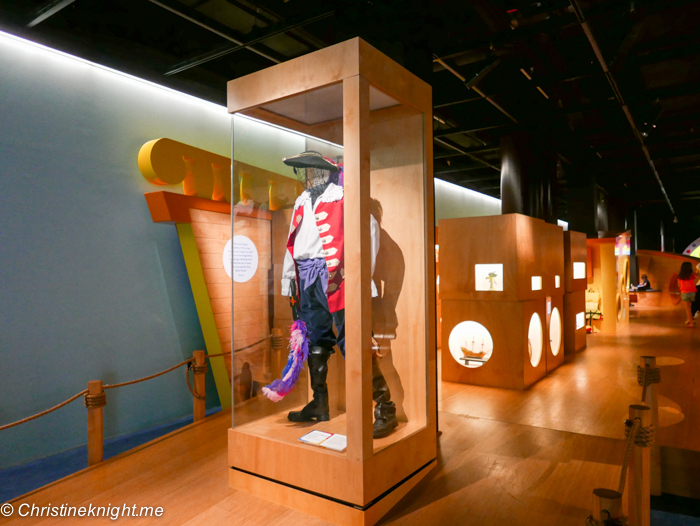 You can read my original post on the Wiggles Exhibition here. 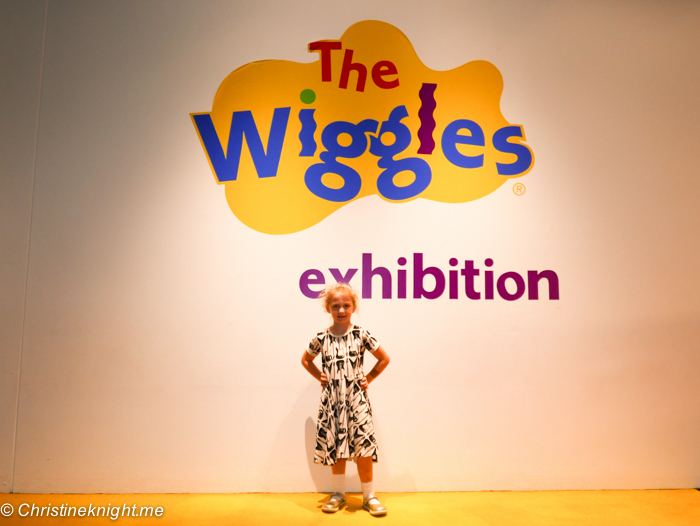 Basically the update was a much-needed renovation that focuses the exhibit on the current Wiggles rather than the previous ones. 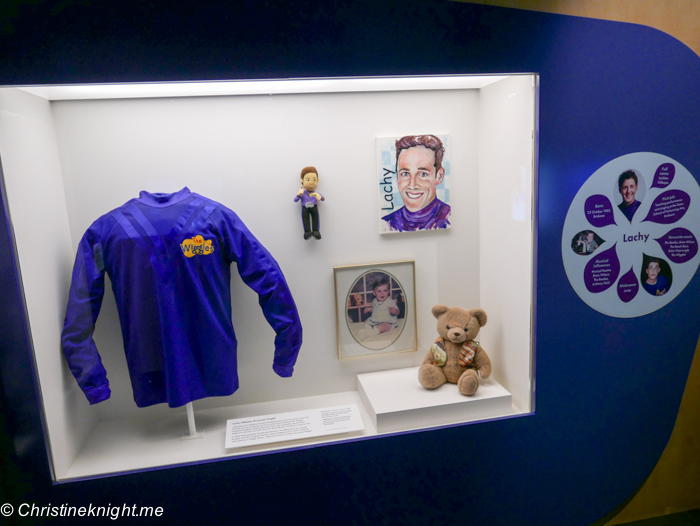 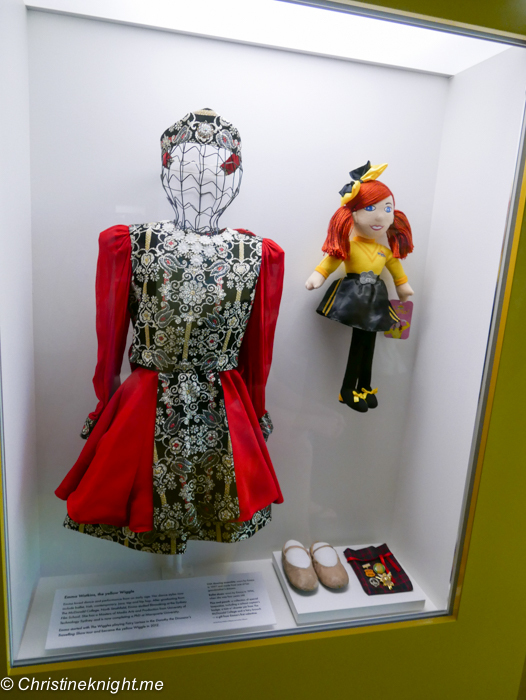 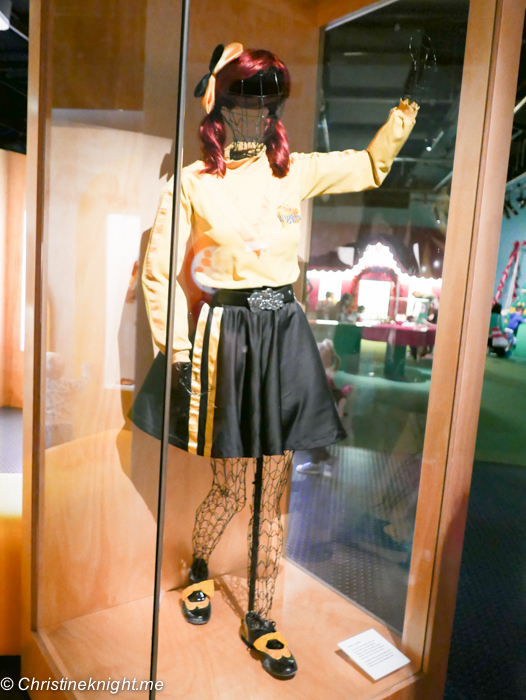 The exhibition now focuses on the four current Wiggles, Anthony, Simon, Lachy and Emma in the front section, with mentions of the original Wiggles through out the museum. 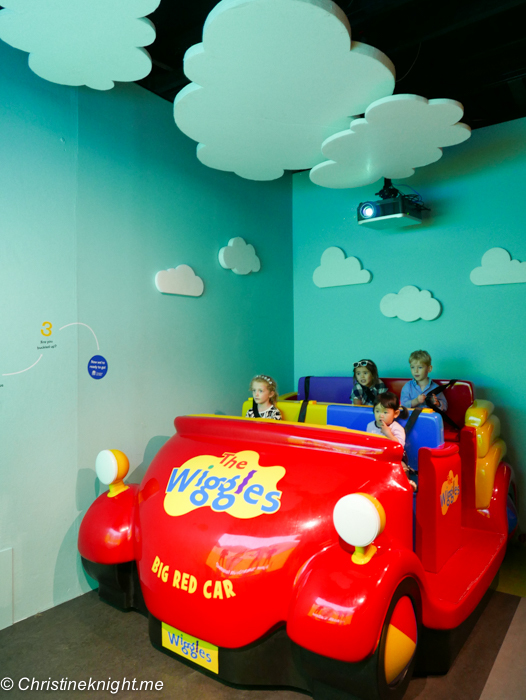 The popular interactive features of the exhibit have all remained, with the screening section expanded to look like a stage for all the little Wiggles fan to dance. 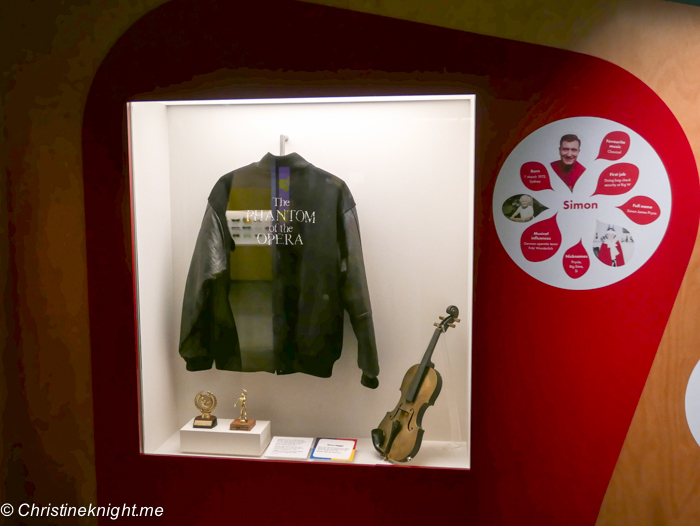 A few other items have been moved around to create more space in various areas, but otherwise remain as they were before. 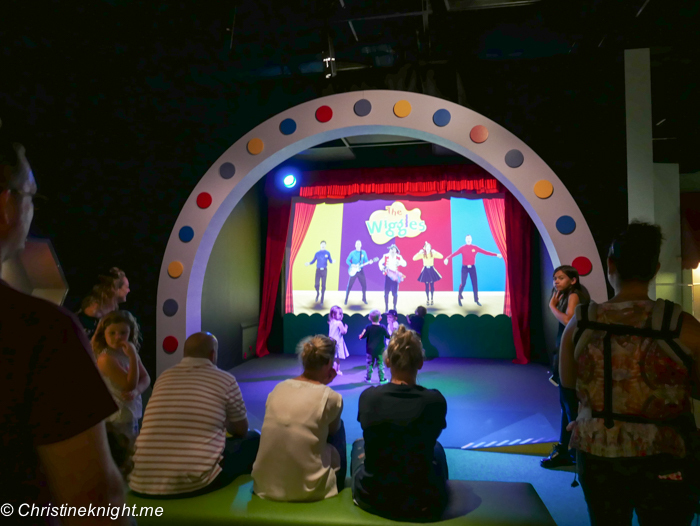 The update is fantastic for kids who are growing up with the Wiggles right now, while still containing plenty of information on their origins and achievements. 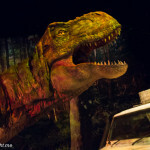 Prices: Adults $15, children 16 and under free. 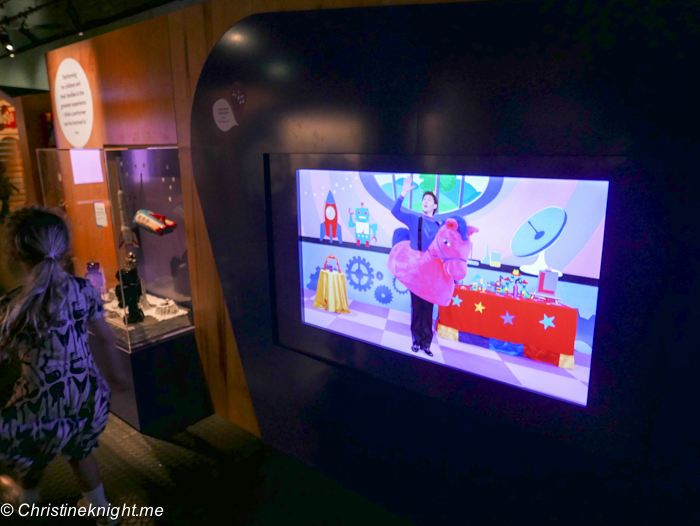 Thank you to the Powerhouse Museum for entry tickets. 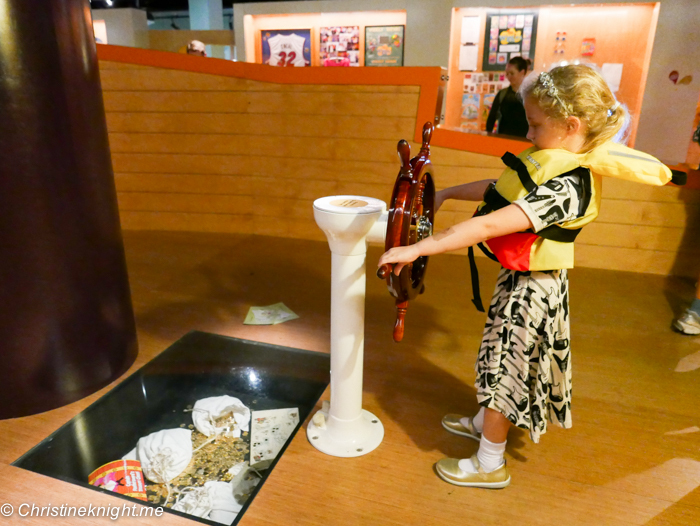 We love the museum and all opinions are our own.